For contractors, bonding capacity is as good as gold. It enables the company to pursue new projects with the confidence that their surety will back the contracts when the need arises. This is the source of increased revenues and greater profits! How is available bonding capacity calculated? First, a bonding line is determined, consisting of an aggregate (total) amount and a single per-job limit. The aggregate is then decreased by different factors that consume the line. 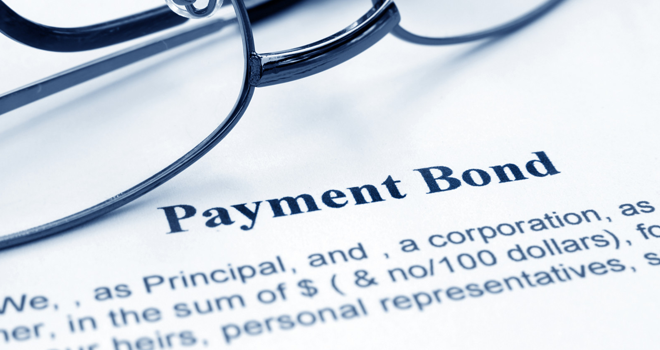 What can be done to minimize this effect, so bonds remain available for your company? Let’s look at how the numbers are developed and how they can be appropriately managed. Equals the available bonding capacity. So how can agents help their contractors preserve this vital asset? Prompt reporting of bid results – When bid bonds are issued, the entire estimated contract amount is deducted from available capacity, not the bid bond amount. The capacity is not restored until the “not low” results reach the underwriter. Surety underwriters and accountants determine a contractor’s “current work load” based on the costs they must incur (such as labor and materials) to complete their open contracts. When there are no remaining costs to incur on a project, it is considered completed. The WIP schedule shows revised “Costs Incurred to Date” and “Estimated Costs to Complete.” Both increased costs incurred and decreased future costs improve available capacity. Future costs may be reduced by progress on the contracts as well as greater labor efficiency, material cost savings, improved scheduling and other factors. A reduction in the contract amount (by amendment) has the same effect because it reduces unincurred costs. Report such amendments immediately. Prompt reporting of completed or terminated work, including unbonded projects, removes it from the work load and therefore increases availability. Note: Factors that can reduce available capacity include unincurred contract costs that increase for any reason and the addition of new unbonded projects. *The aggregate capacity amount is based on all the contractor’s professional and financial capabilities. If unbonded projects are acquired, they consume resources (supervisory staff, equipment, etc.) and therefore must be recognized within the use of the bond line. Available bonding capacity is a moving target subject to frequent revision. To maximize availability, send your bonding agent the right information and keep it current. Brady K. Cox is a Principle with the Baldwin-Cox Agency, LLC. in Dallas, TX. The agency was founded in 1990, and has always focused on providing construction bonds to contractors. Today the Baldwin-Cox Agency,LLC is one of the largest bond producers in all of North Texas. With reported glitches in the online portals, compromising of secure information and vague information as to specific coverage, it is now more important than ever to utilize the services of a benefits consultant. A recent panel asked people what mattered most when buying insurance and used those criteria to determine the differences between buying direct and using a benefits consultant. The results revealed that using a benefits consultant excelled at satisfying the top five most important criteria when considering purchasing insurance. Cost. Contrary to popular belief, benefit consultant pricing is actually better than going it alone. A good benefits consultant knows the difference between what looks like a good plan and what is the best plan. Half of consumers believed buying online direct would be the easiest option. However, when put to the test, most direct services fell short when queries or changes became necessary, especially later in the life of the policy. 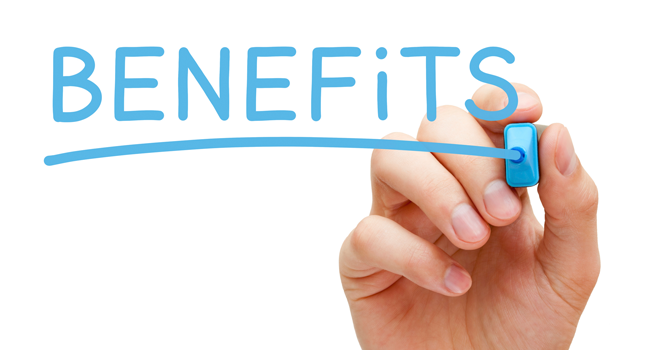 A benefits consultant has their own website and is much better at answering questions and providing follow-up services. A benefits consultant also offers a full service on-site facility. Speed. A benefits consultant can access information more accurately and quickly than an online service. This leads to better pricing, faster dispute resolution and personal detail. A benefits consultant will save you time by offering personal service and swift resolutions so that you can focus on growing your business. Peace of mind. A benefits consultant is more efficient at cross-checking policies and educating its clients about the best coverage available to suit each client’s needs. A good benefits consultant should provide superior customer service so that clients achieve peace of mind about their insurance needs. Security of personal data. Internet-based services rely solely on the data provided and do not provide personal care. Diligence about providing personal security and making sure the client is in safe hands should be top priority when considering a secure and trustworthy option for your insurance needs. Vince – the blogger’s Reality Bite: Agree whole heartedly that if you are interested in providing health coverage for you employees a benefit consultant is the way to go. After all, the ones I have used over the years are not paid by you but by the insurance company.